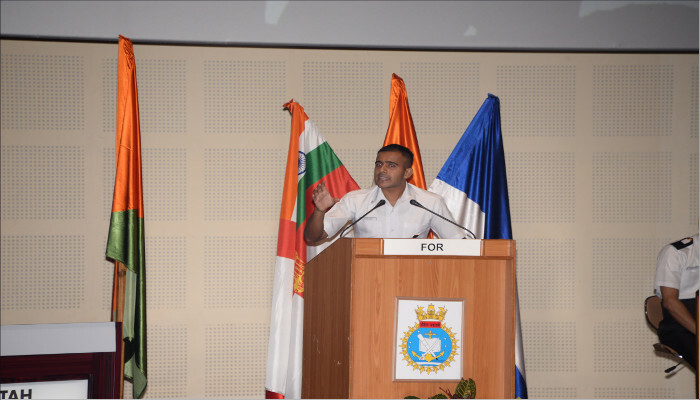 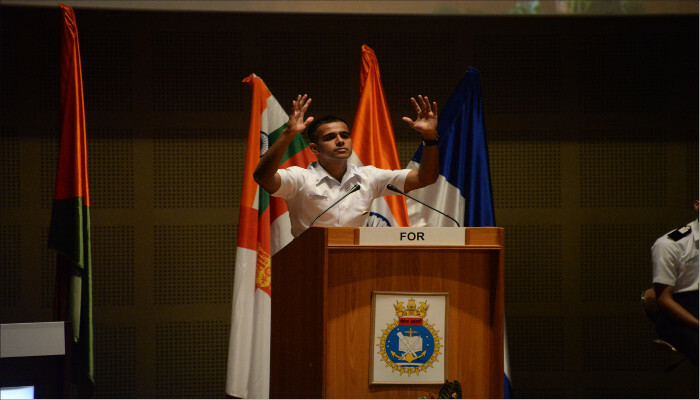 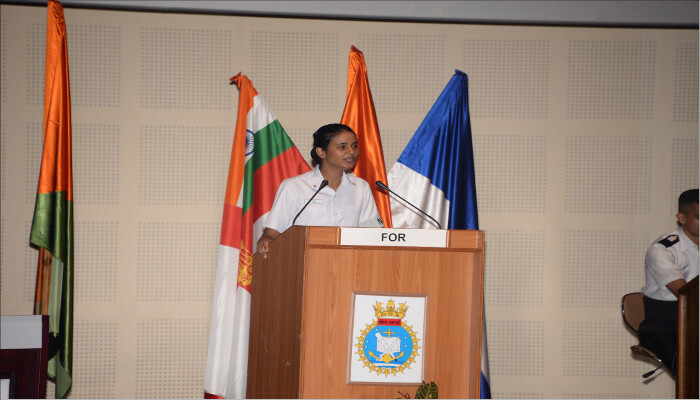 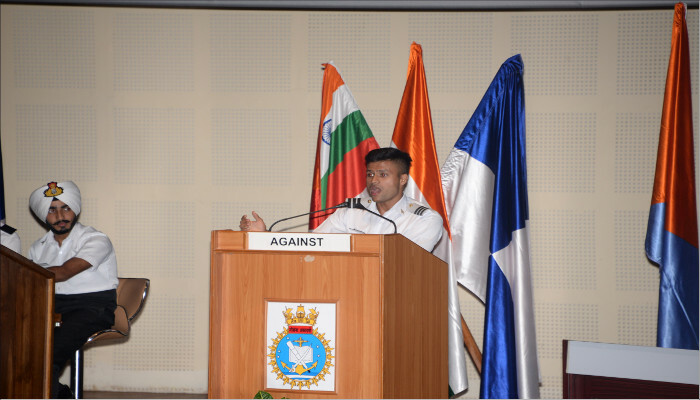 Inter Squadron Debate Championship for Autumn Term 2018 on the topic ‘Social Media is Often More Truthful than Mainstream Media Since There is no Middleman Called the Editor' was held at Indian Naval Academy (INA) on 03 August 2018. 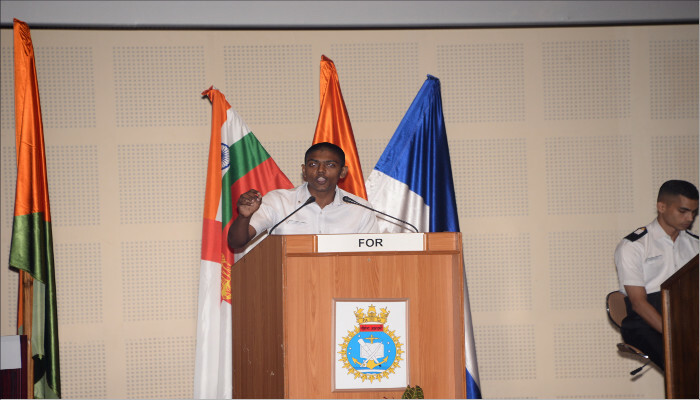 The event saw sharp views and equally incisive repartees between 12 debaters from all Six Squadrons who spoke for and against the topic. 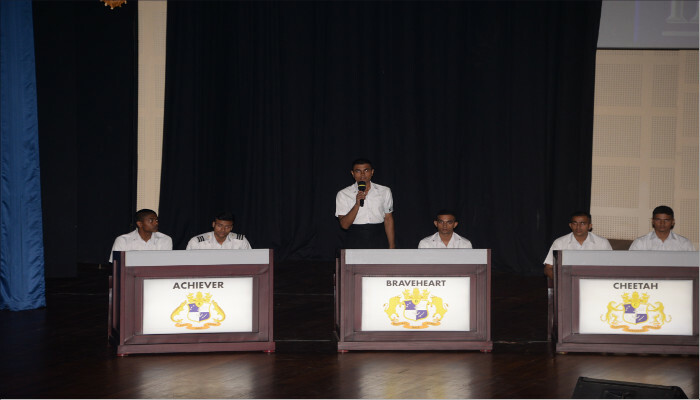 Fighter Squadron won the Inter Squadron Debate Championship for Autumn Term 2018. 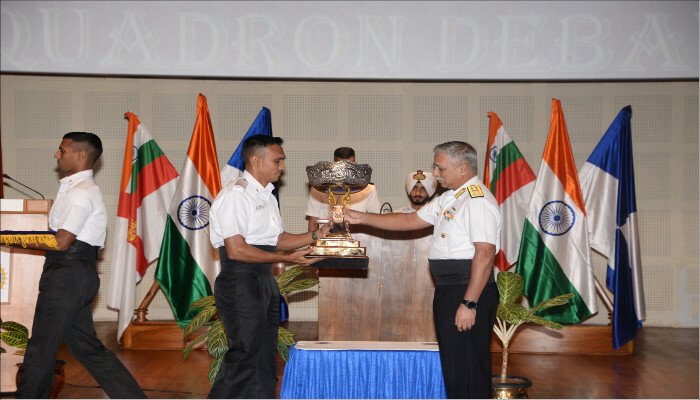 Commandant, INA presented individual prizes and the Championship Trophy to the winning squadron.